Updated Monday February 25, 2019 by Bret Lavey. South Lexington Youth Baseball (SLYB) has a long tradition of baseball dating back to its founding in 1956. Since that time, SLYB has experienced tremendous growth. During our Spring 2016 season, we had over 700 boys and girls between the ages of 4 and 12 playing in four divisions on four fields. Our 2017 Fall Season had approximately 400 players at our fields at Shillito Park, just behind Fayette Mall. 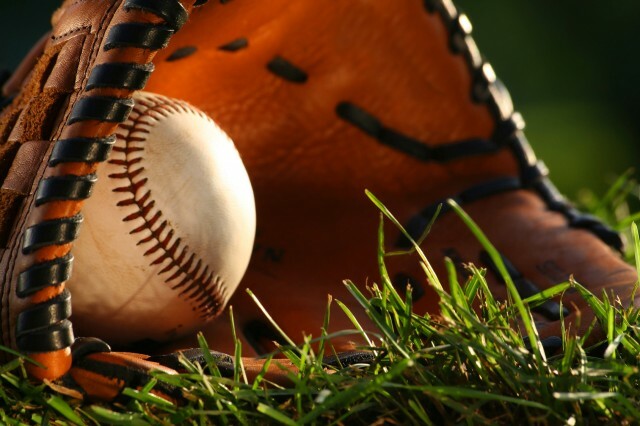 Including practice time, our baseball seasons run from March through late October. SLYB’s success can be attributed to the commitment of providing all players with a positive environment in which to learn and develop their skills. In addition to teaching the skills of the game, SLYB is committed to instilling in each child the qualities of dedication, teamwork, and sportsmanship which transcend beyond the playing field. Our team of skilled and dedicated managers, coaches, volunteers, and sponsors provide the foundation for this commitment. City budget cuts over the past few years have eliminated the funding for field maintenance, and now SLYB is responsible for funding the entire yearly cost. As an entirely volunteer organization, we are in need of sponsors for many of the teams and general sponsors for the league. We would like to ask for your support of SLYB and its boys and girls for the 2017 season. League Sponsorship opportunities range from $2,000 for Corporate Partners to as little as $300 to sponsor one of our Rookie League or Tee-Ball League teams. We also have several Capital Campaign sponsorship opportunities. Your sponsorship will span all seasons during the 2017 year. Sponsorship banners will be displayed at the park throughout the Spring, Fall, and Summer Seasons (March/April through October). We do hope that this is something you will consider and we can provide you with further details or discuss custom marketing promotions for your organization. Thank you for consideration in making a difference in the lives of the children at our park!